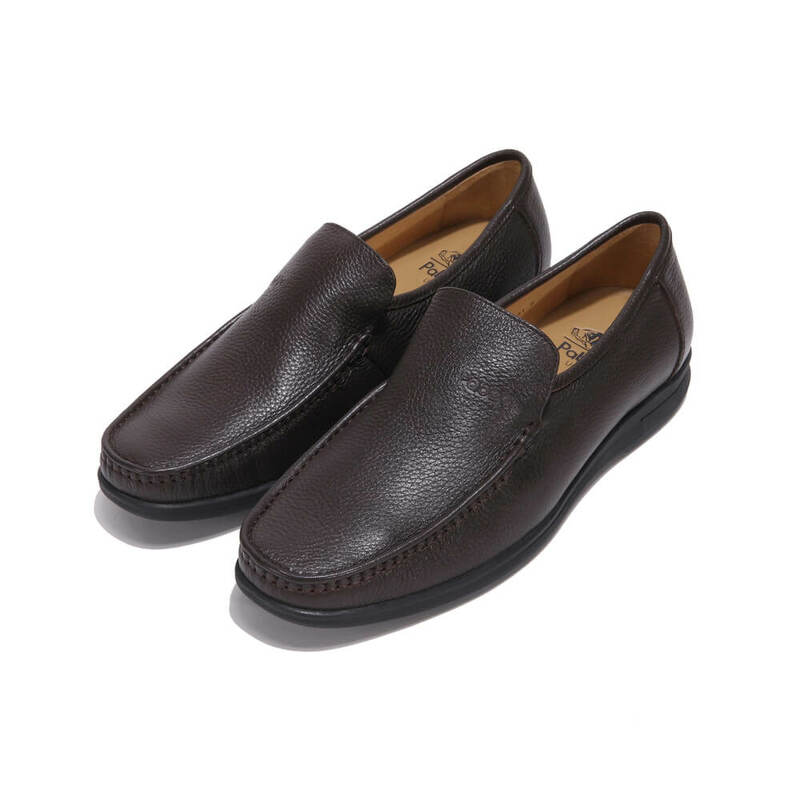 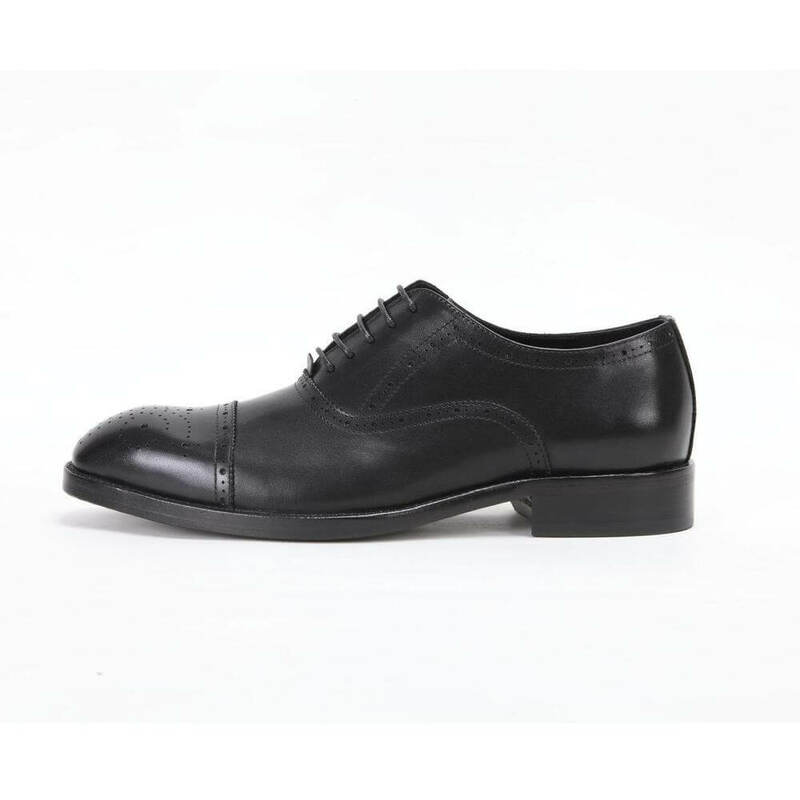 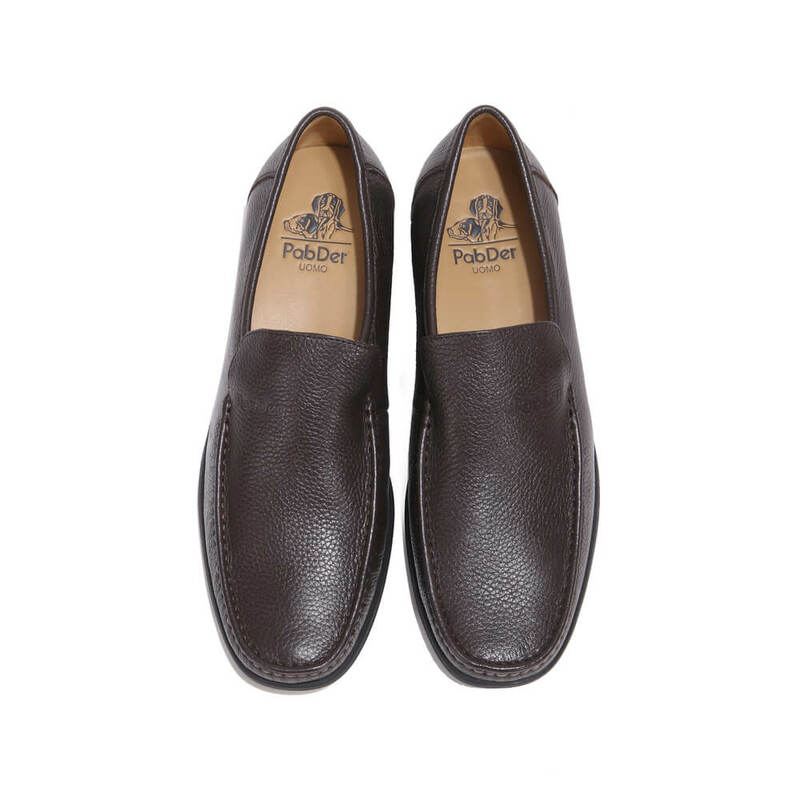 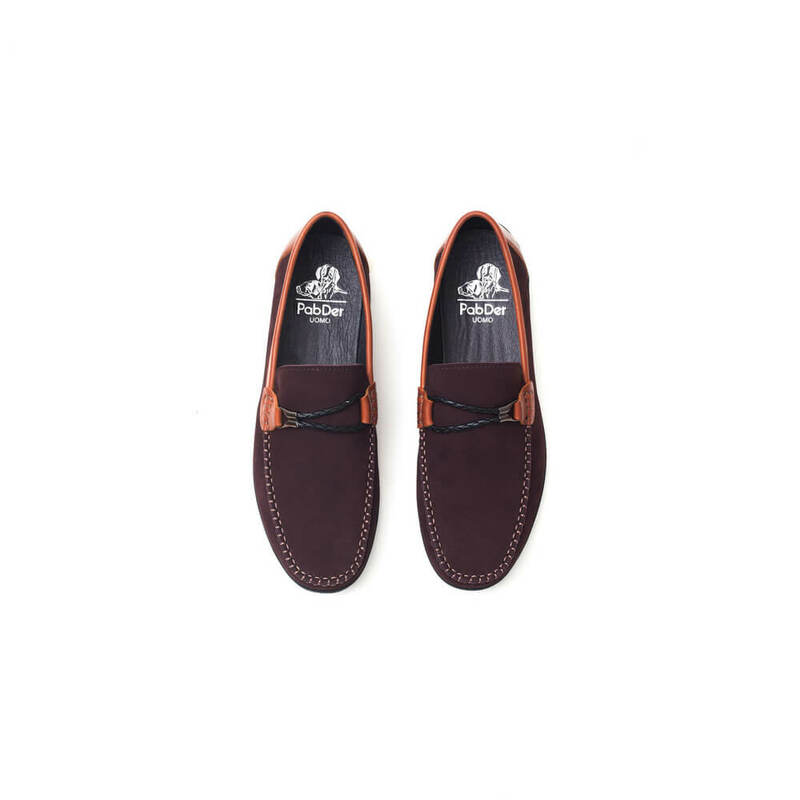 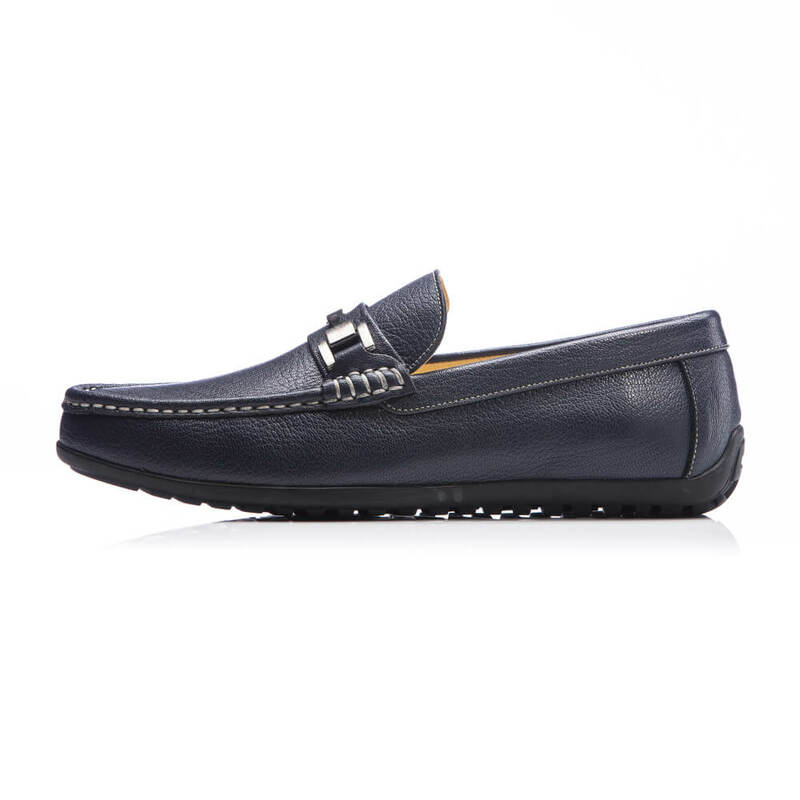 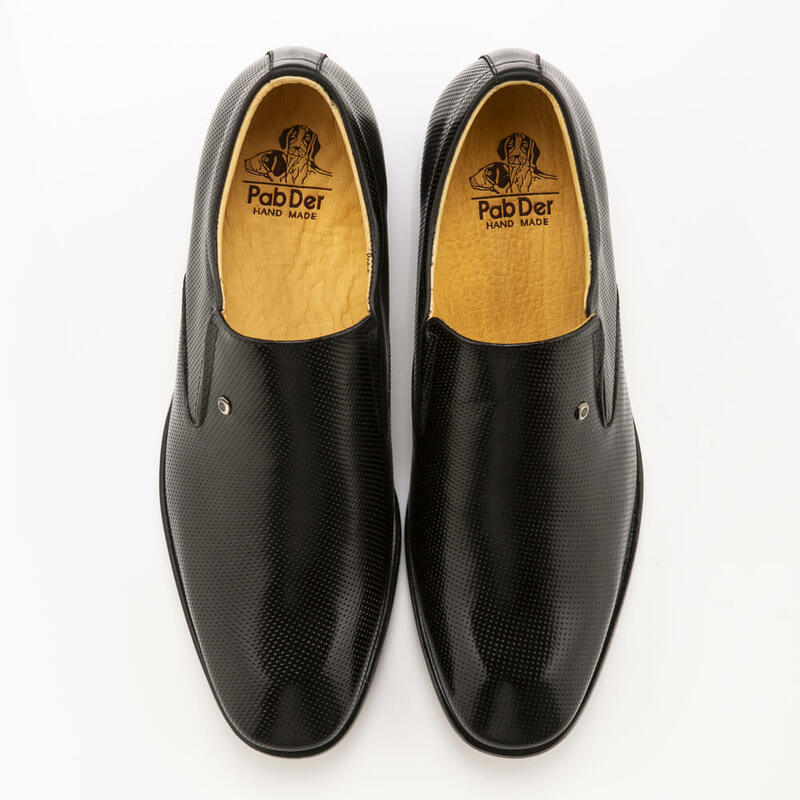 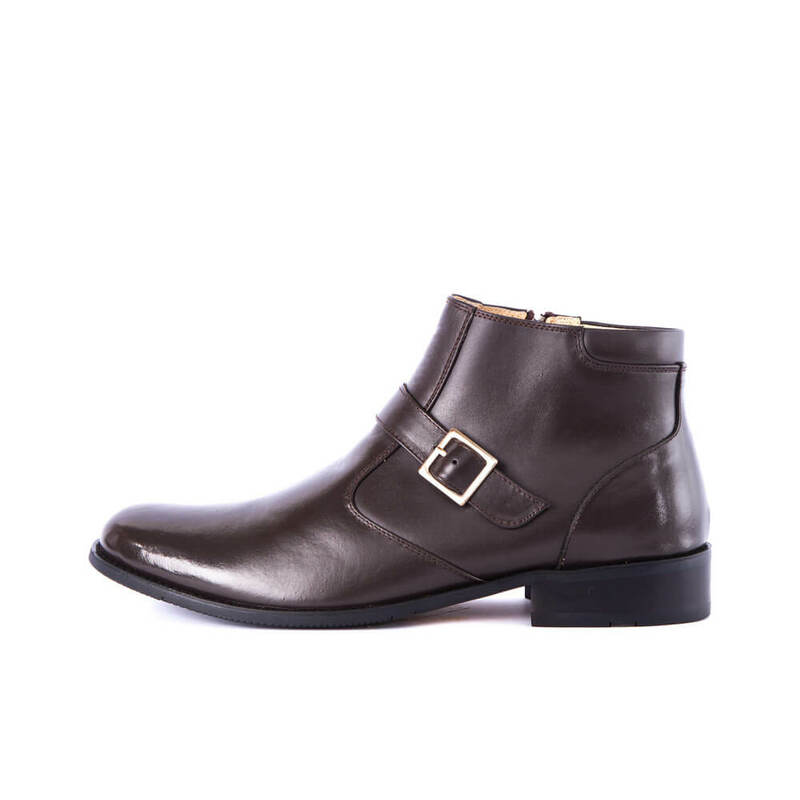 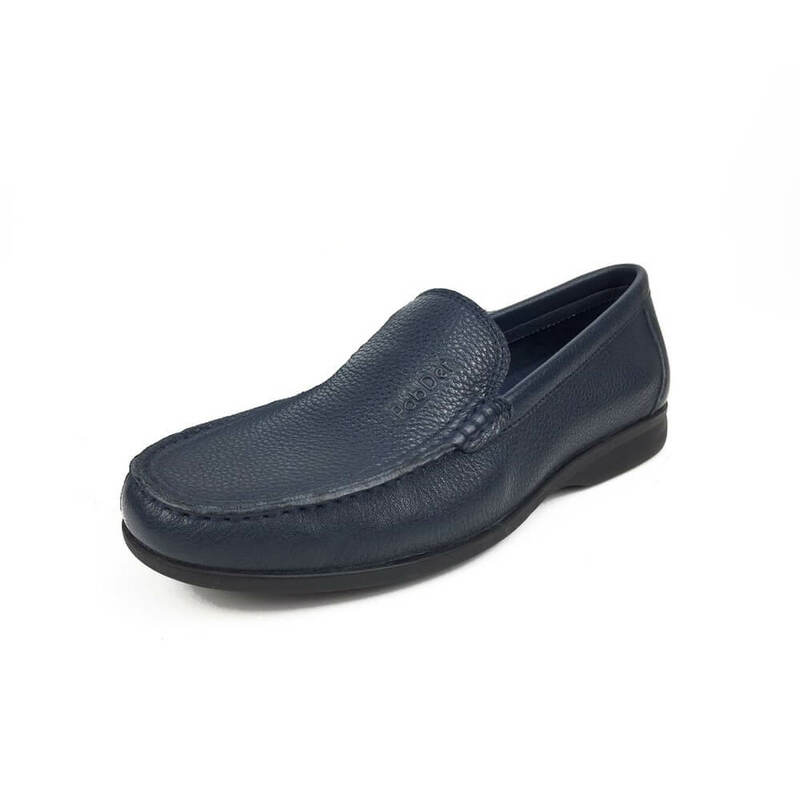 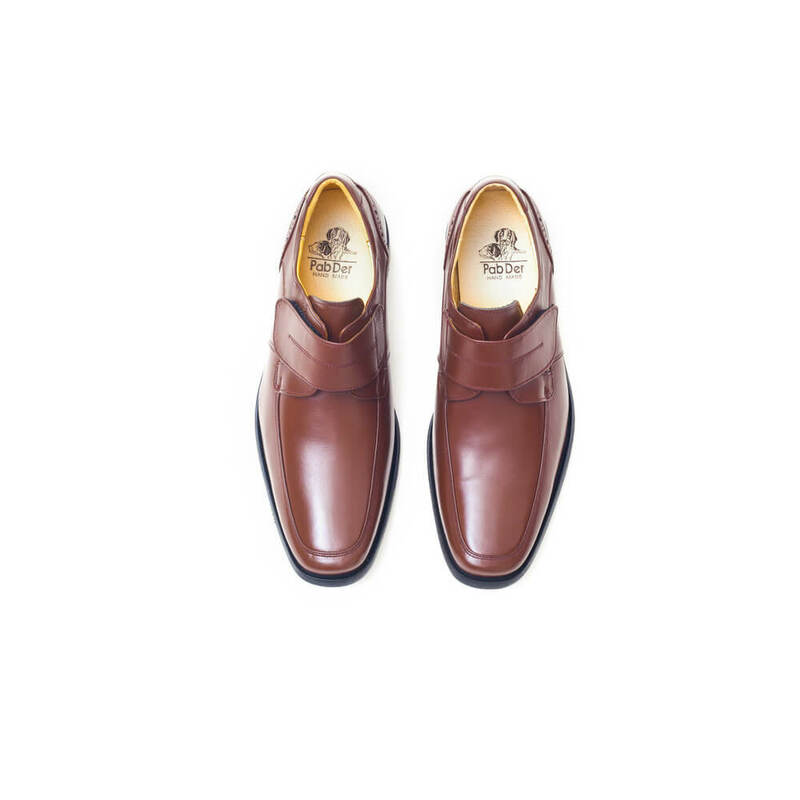 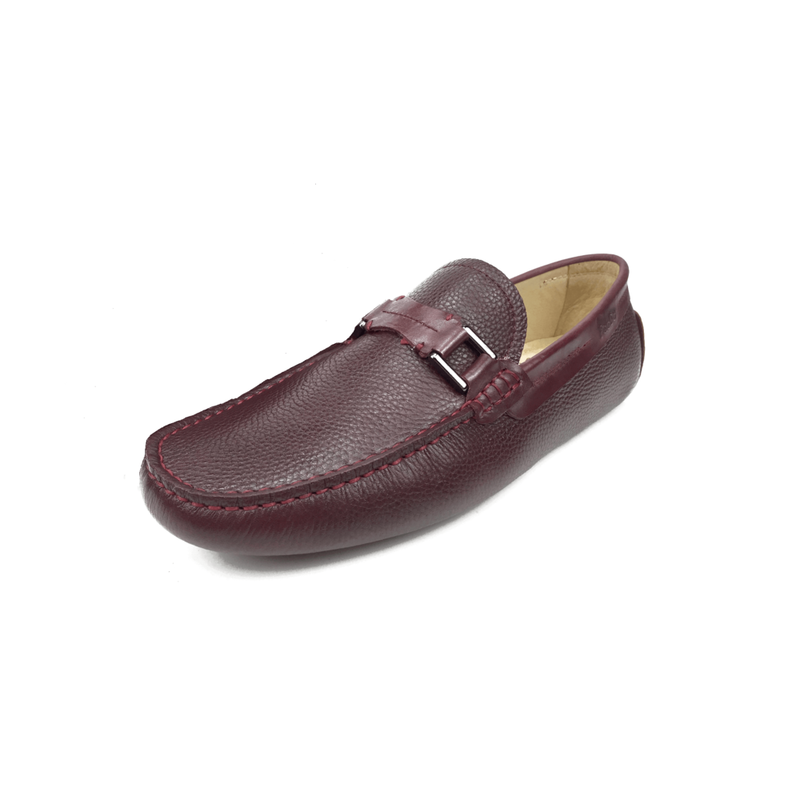 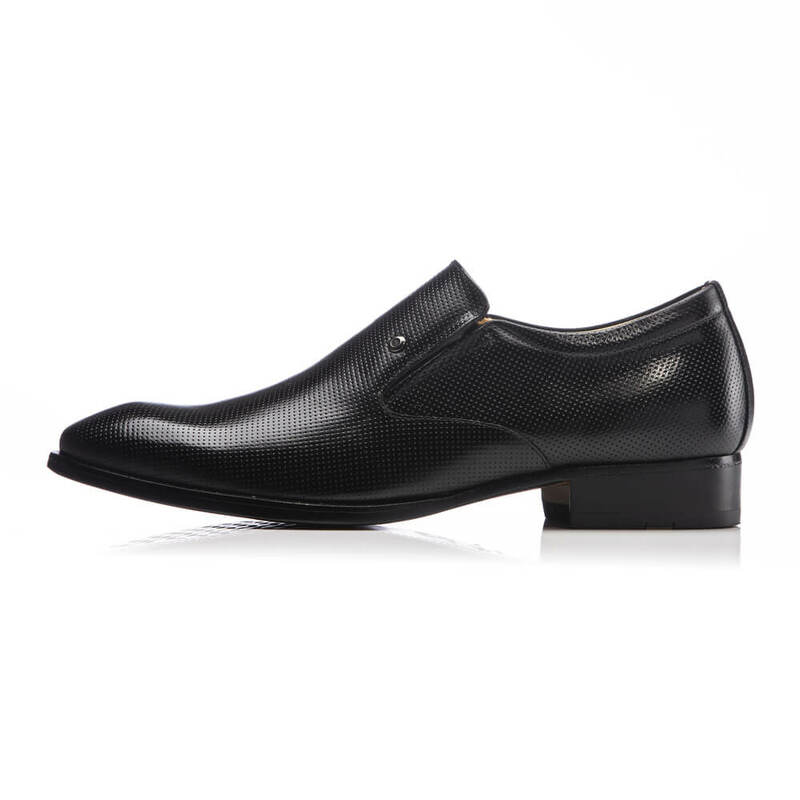 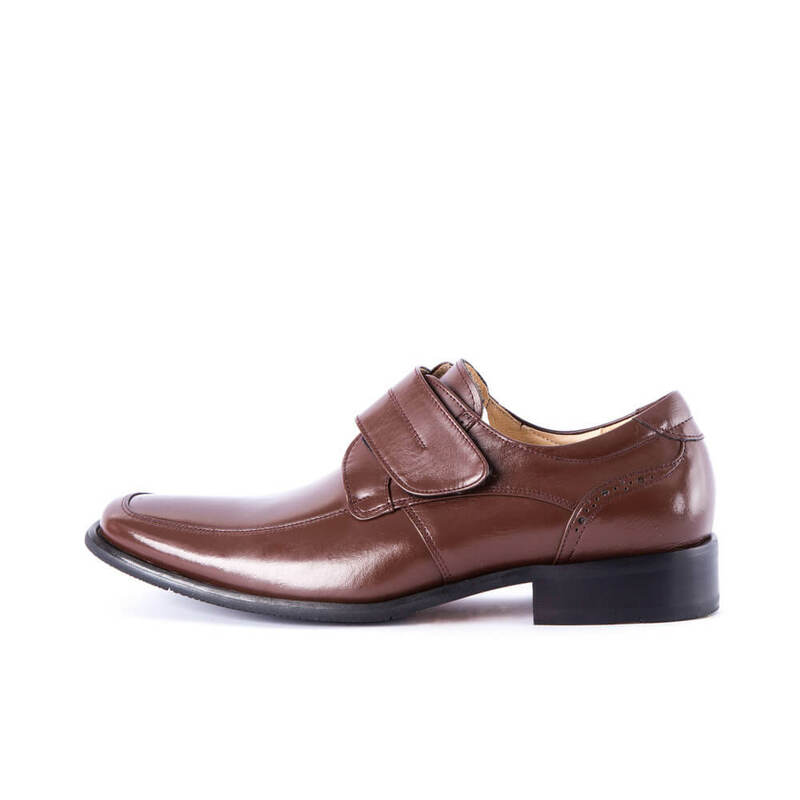 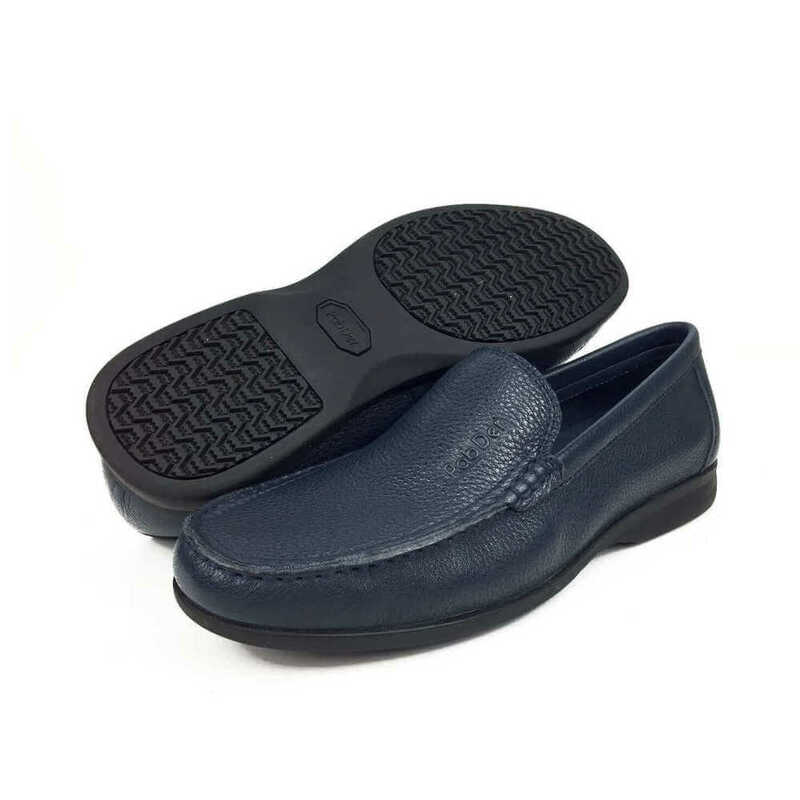 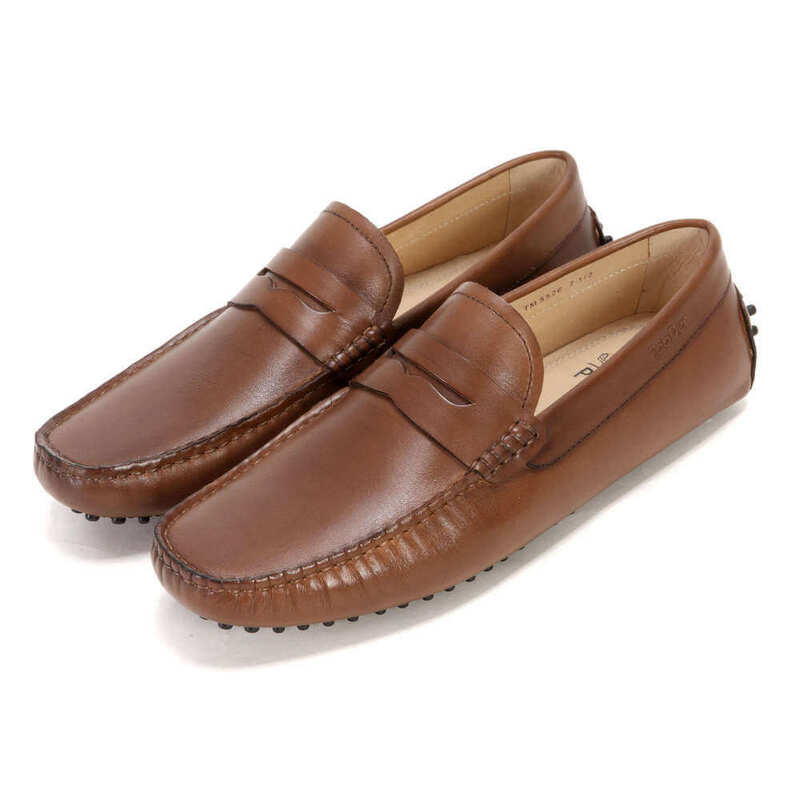 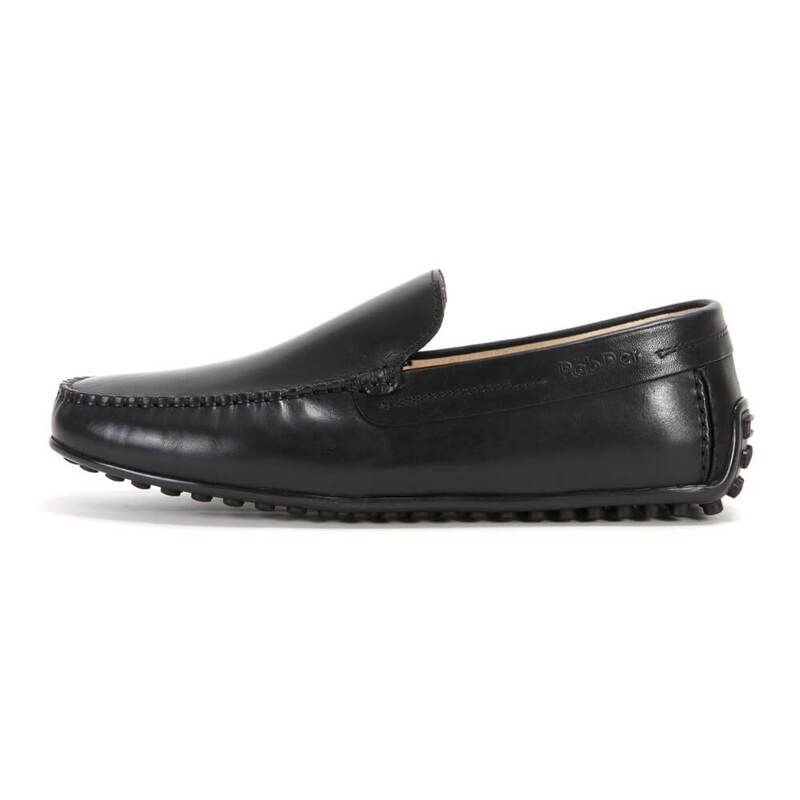 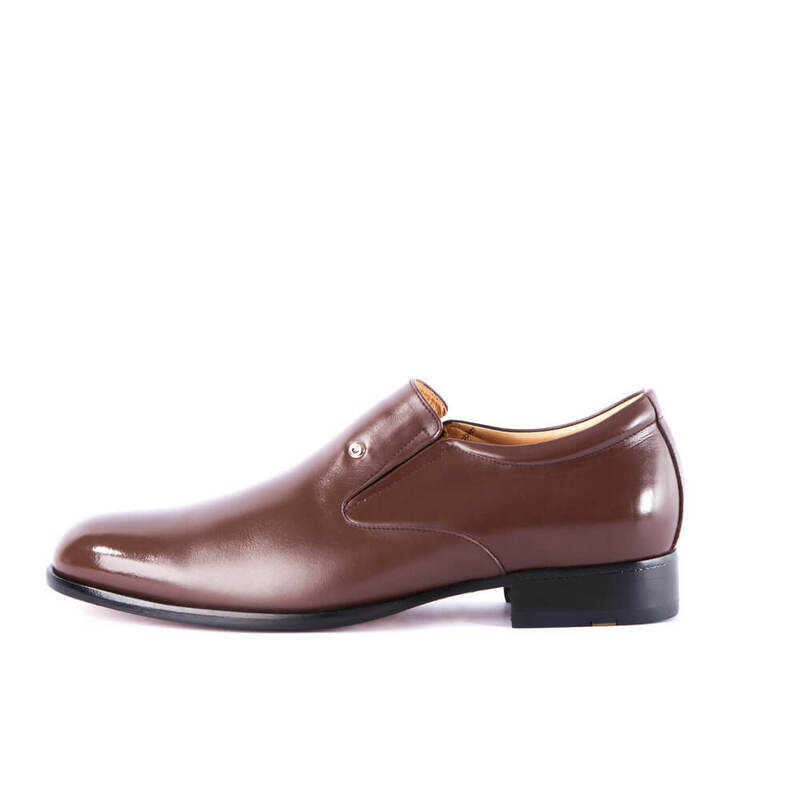 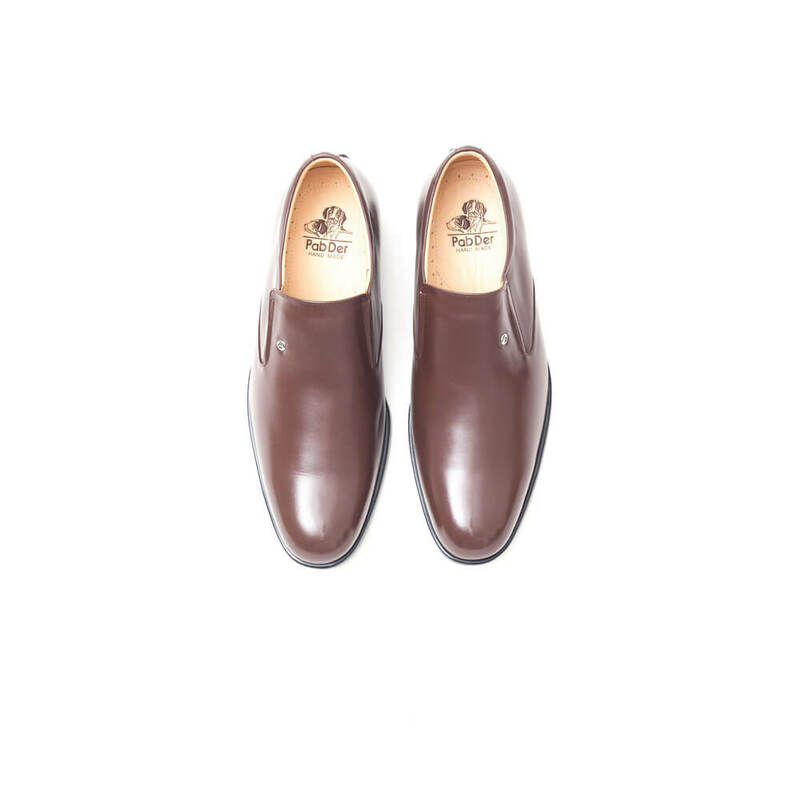 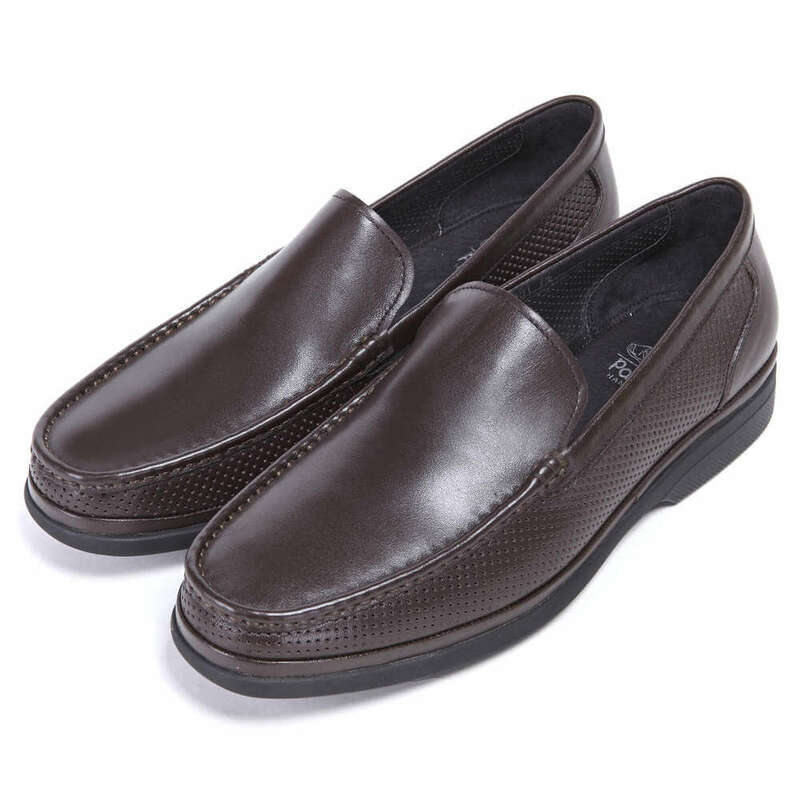 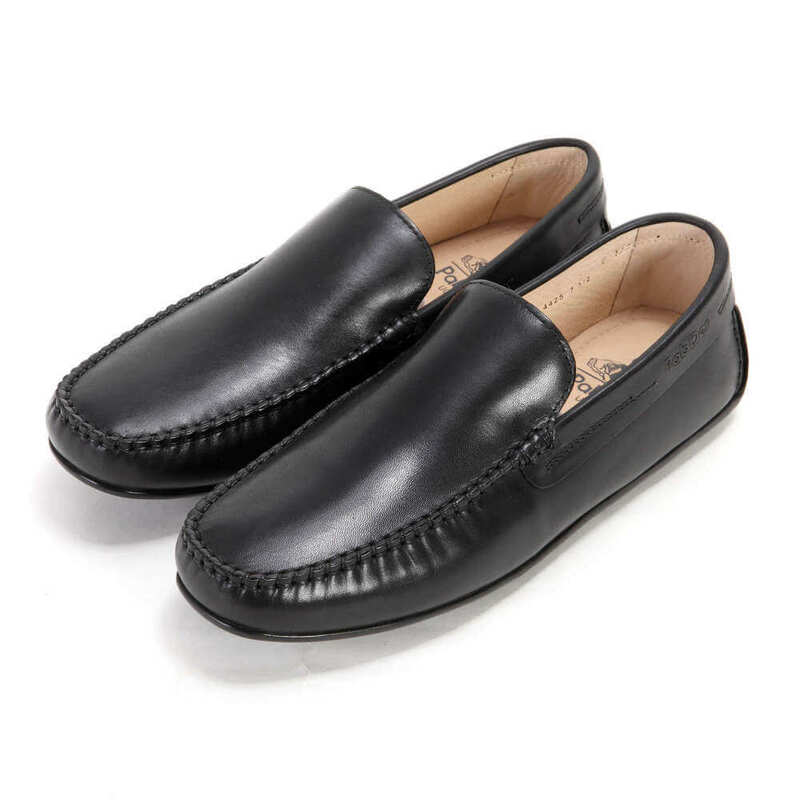 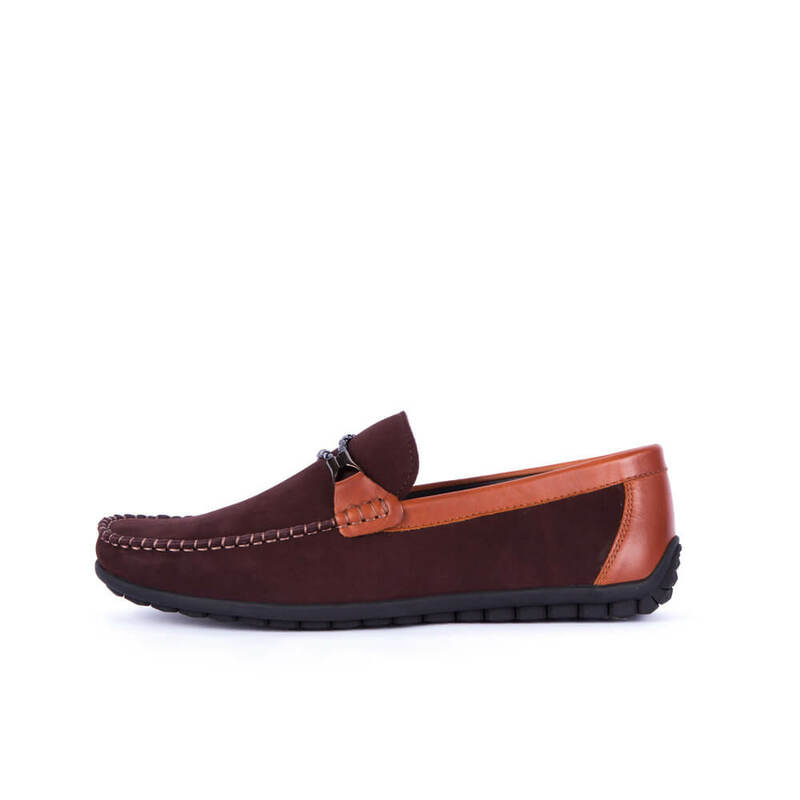 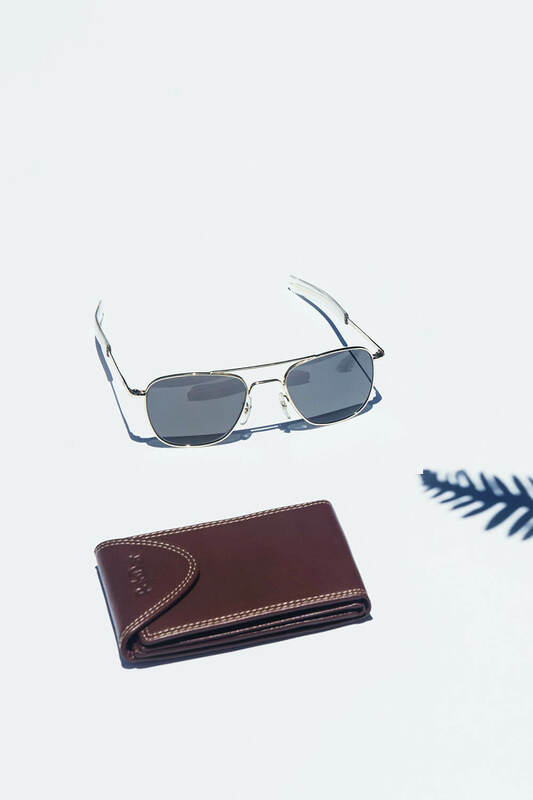 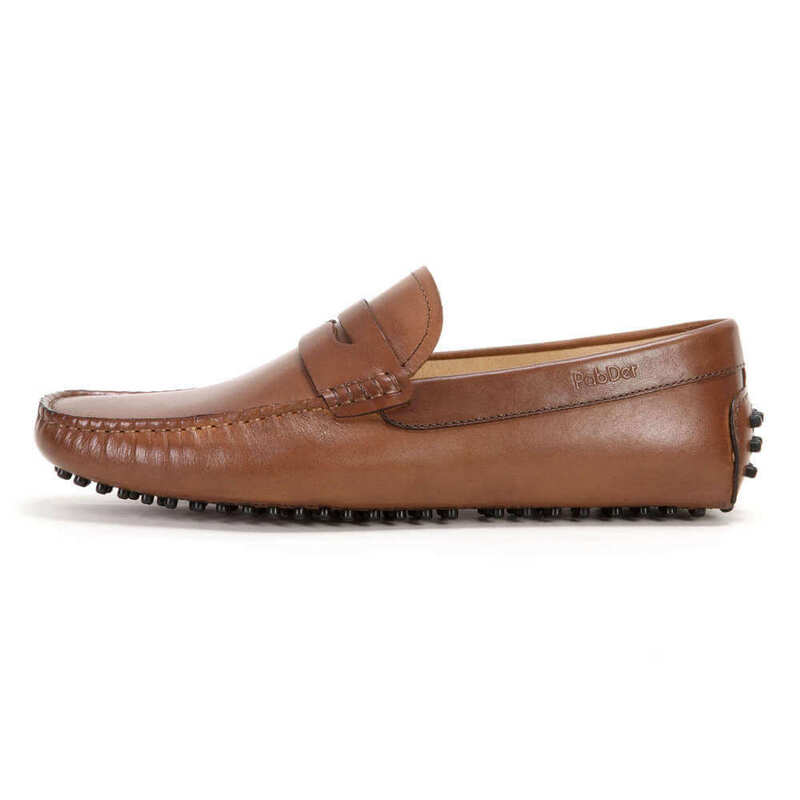 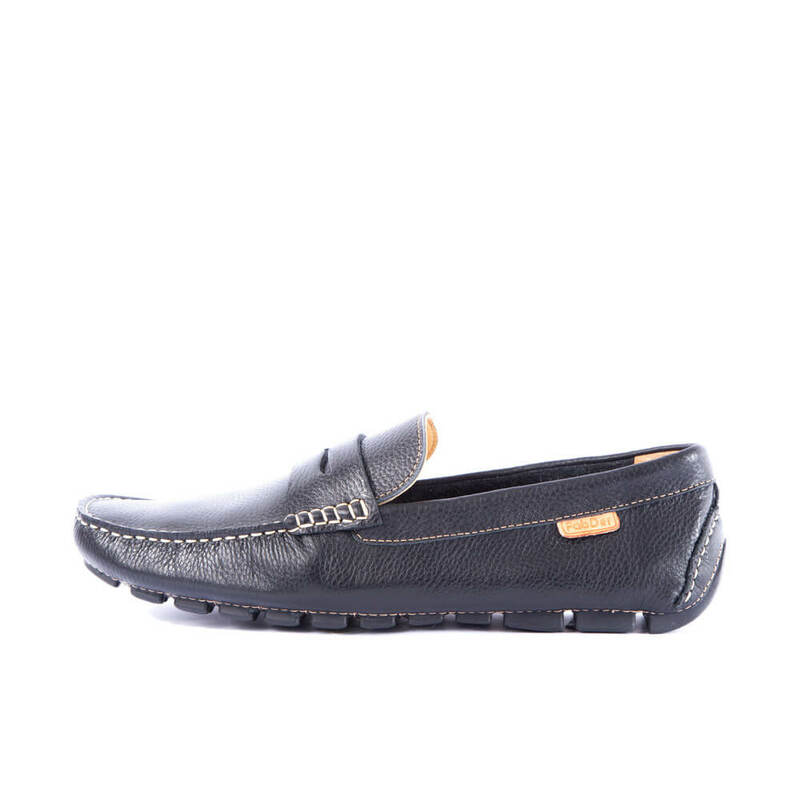 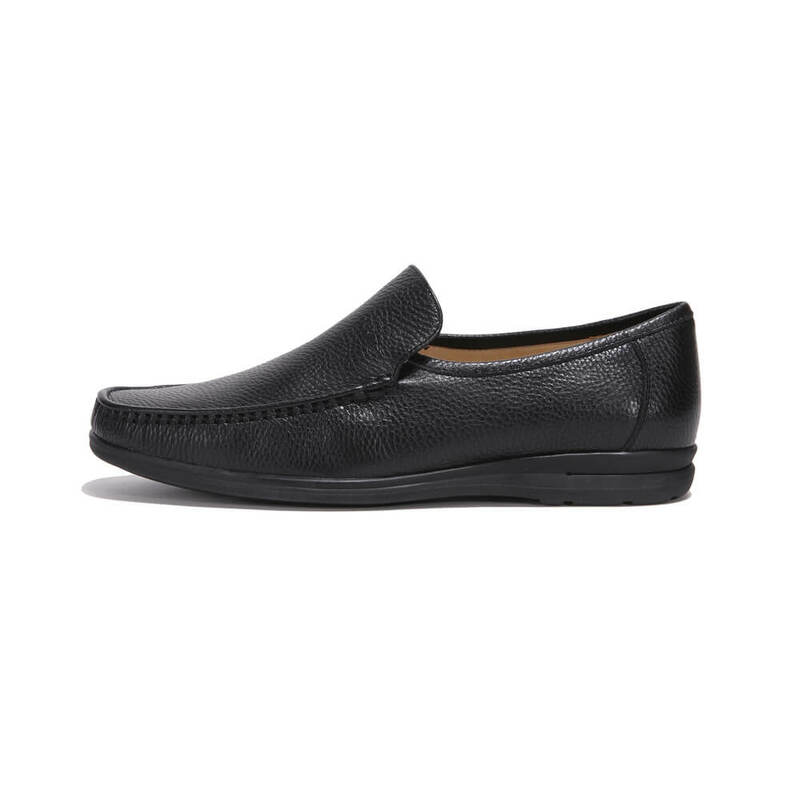 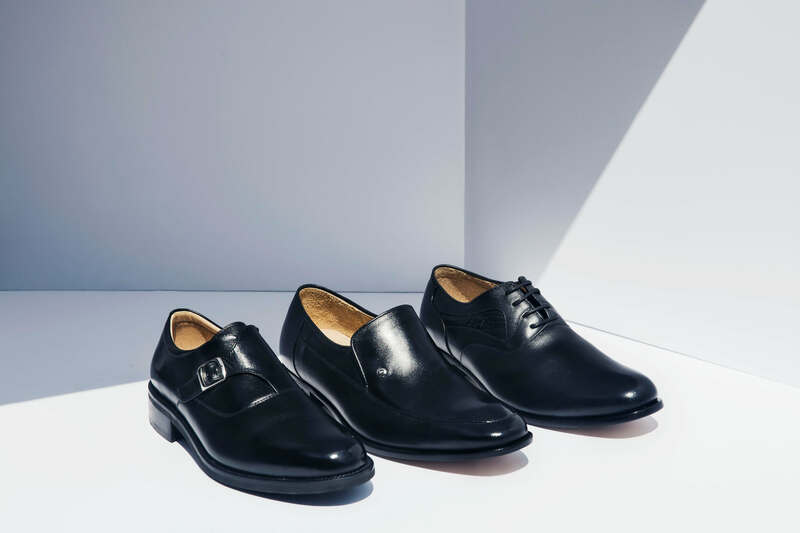 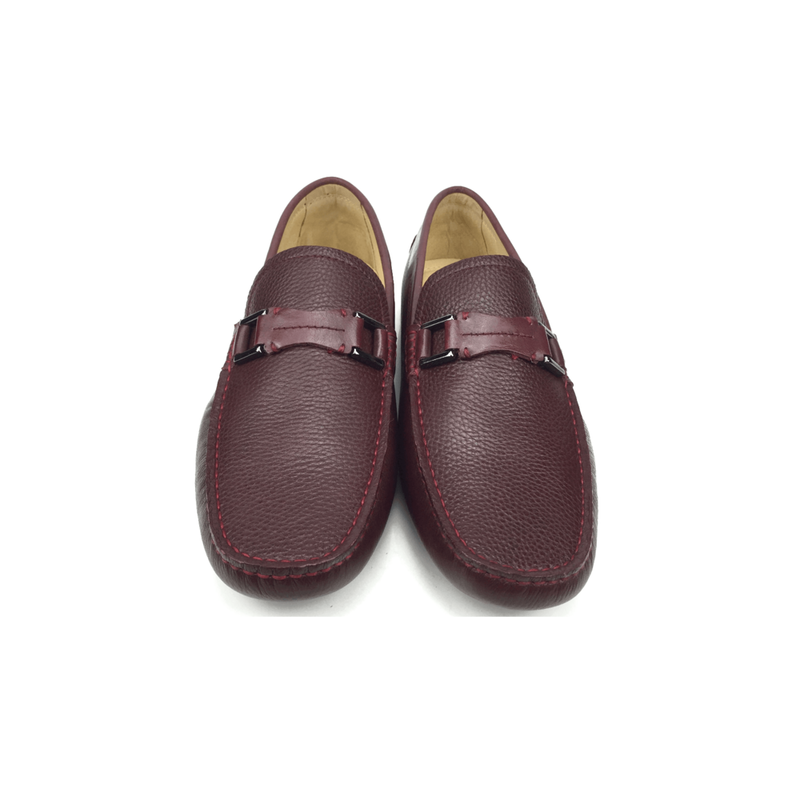 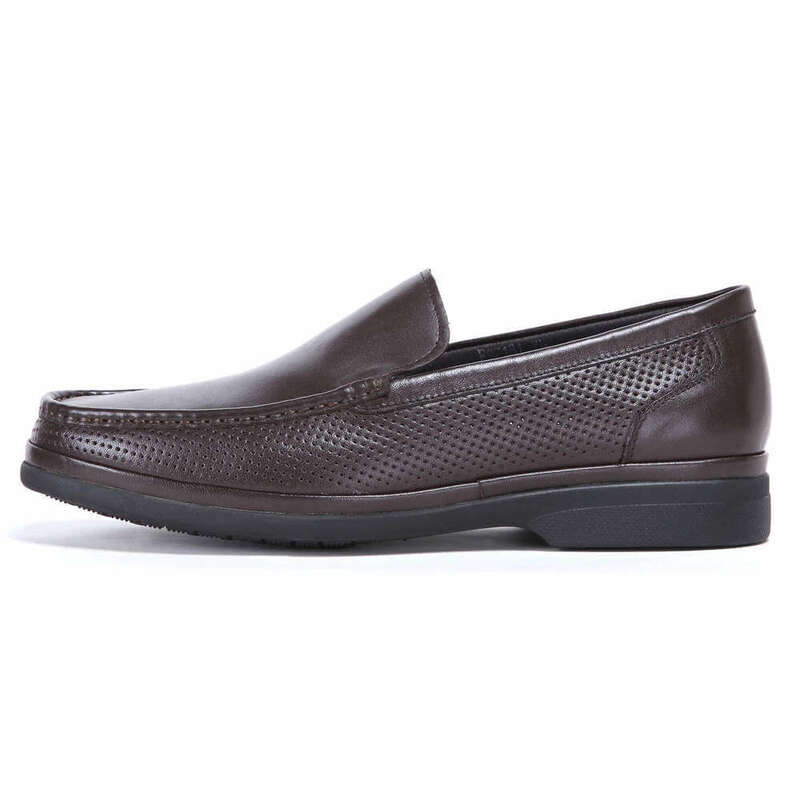 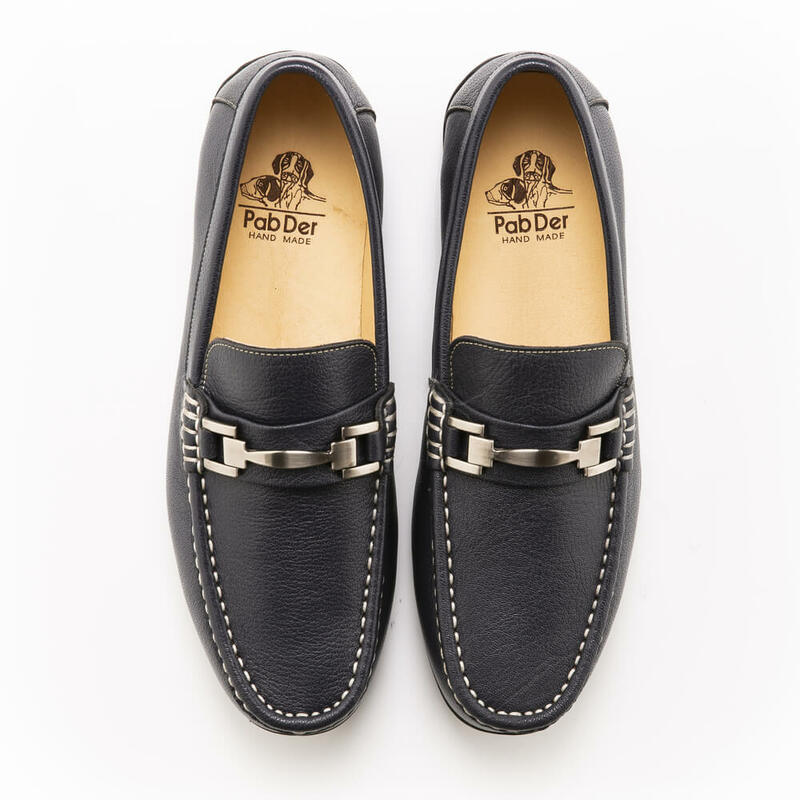 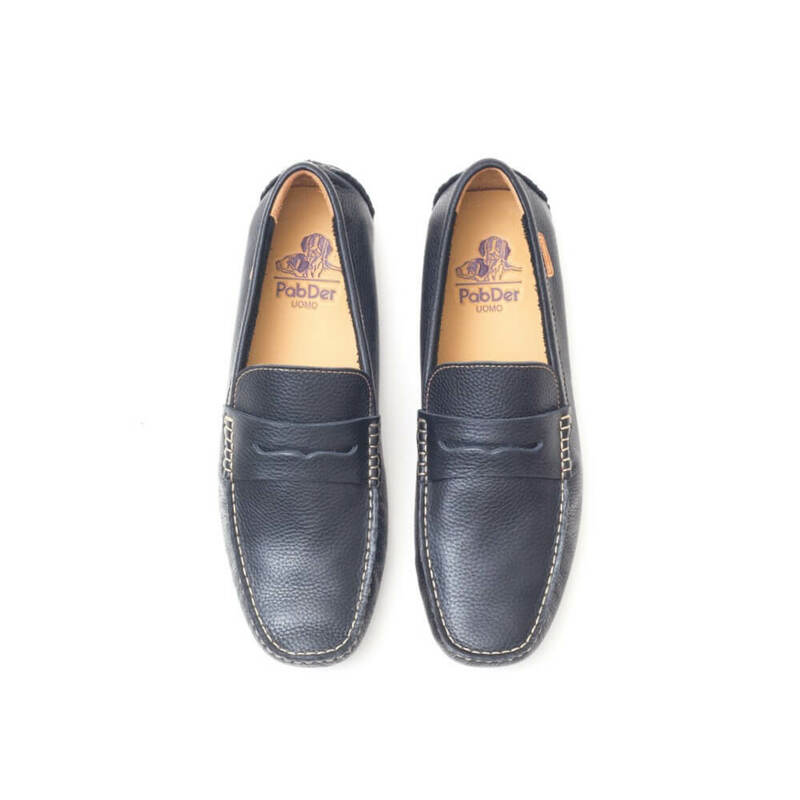 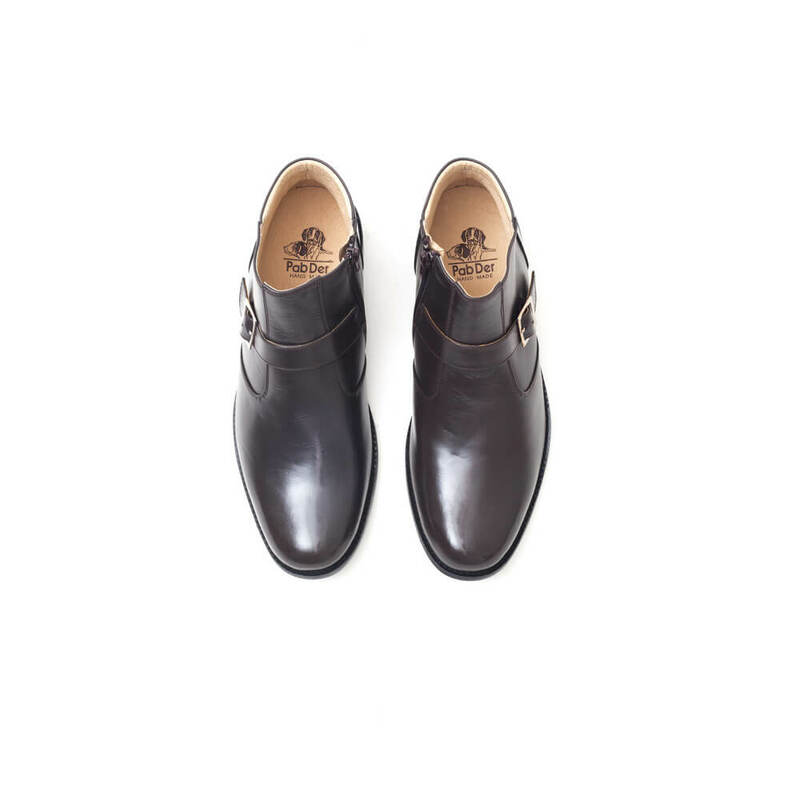 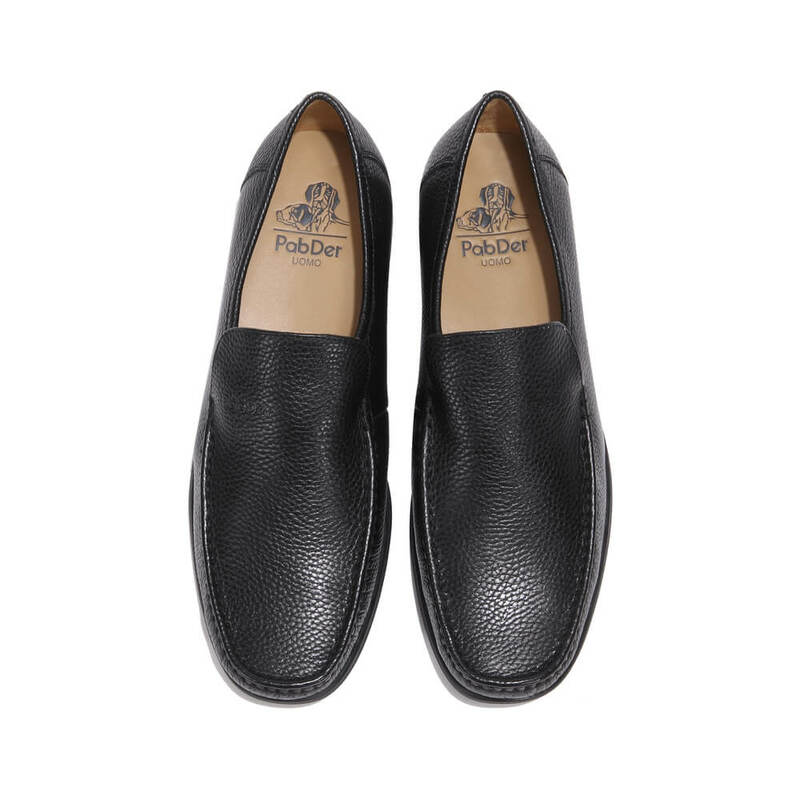 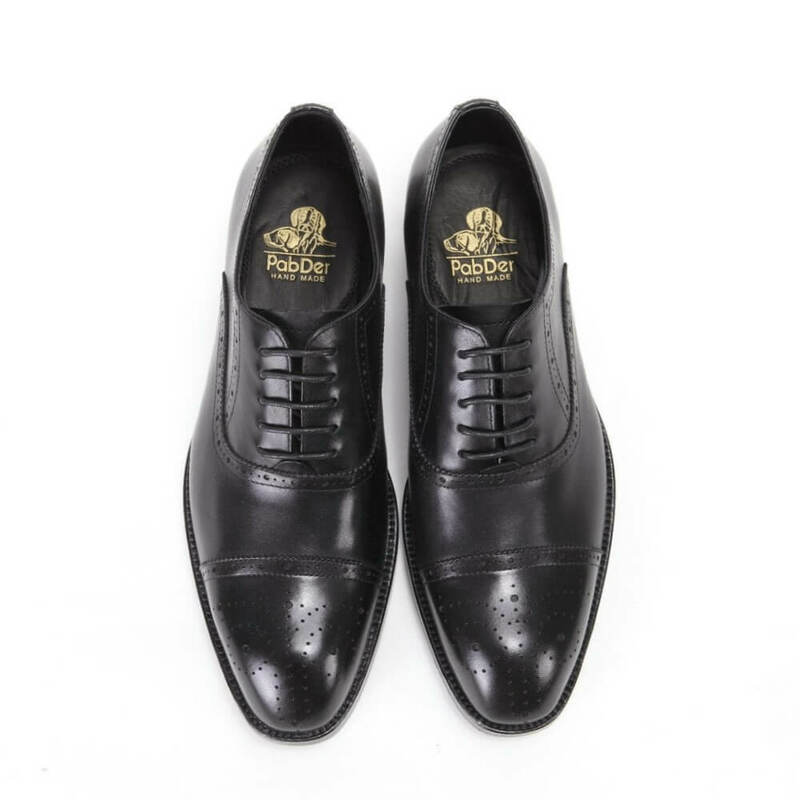 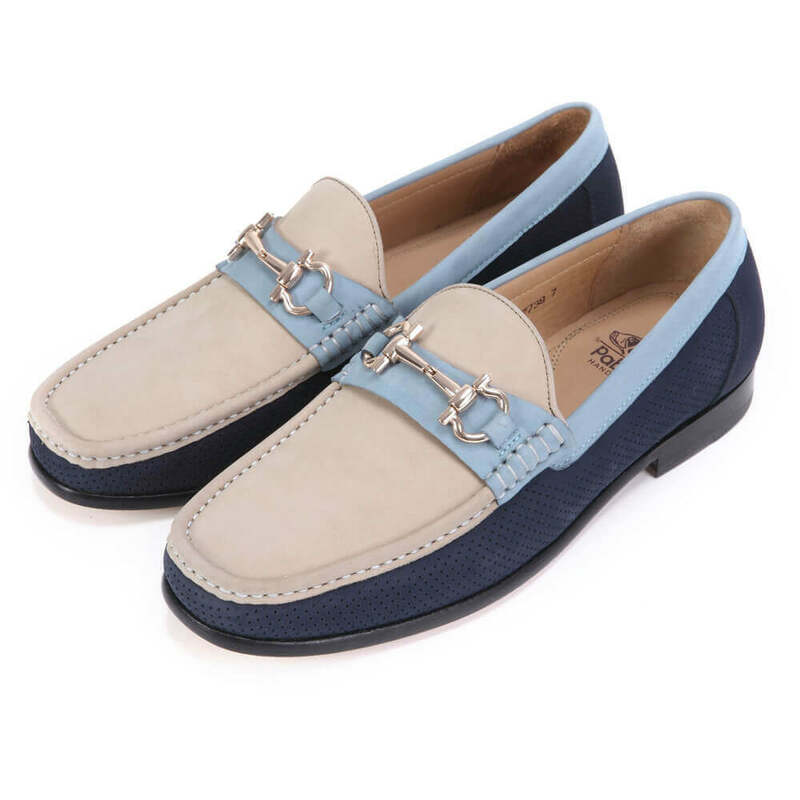 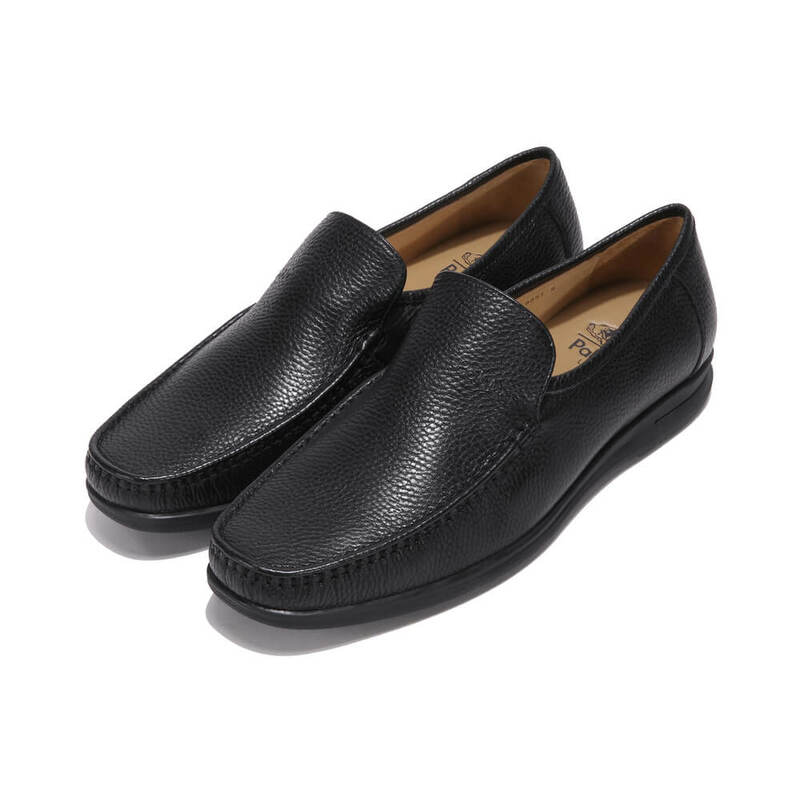 Men's shoes made with 100% genuine leather and soft insole. 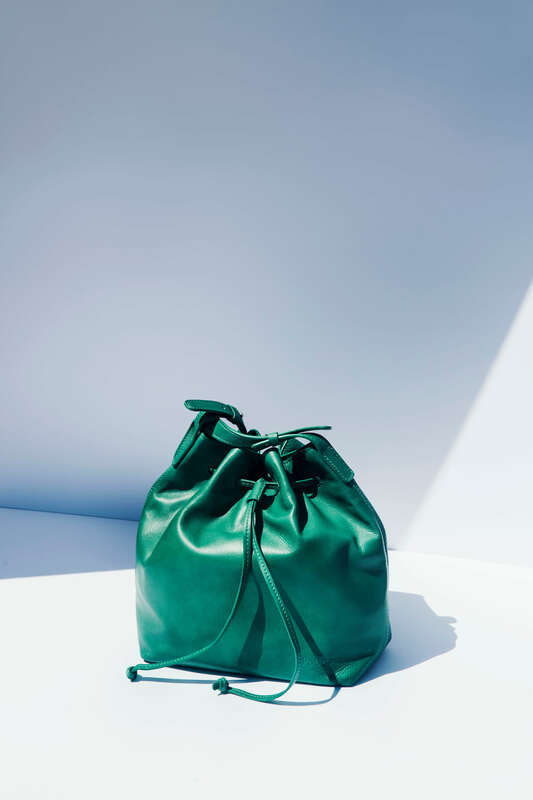 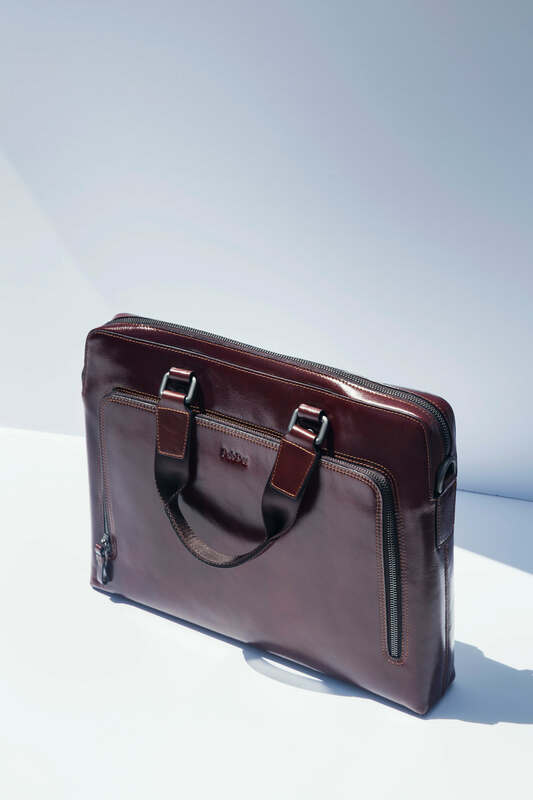 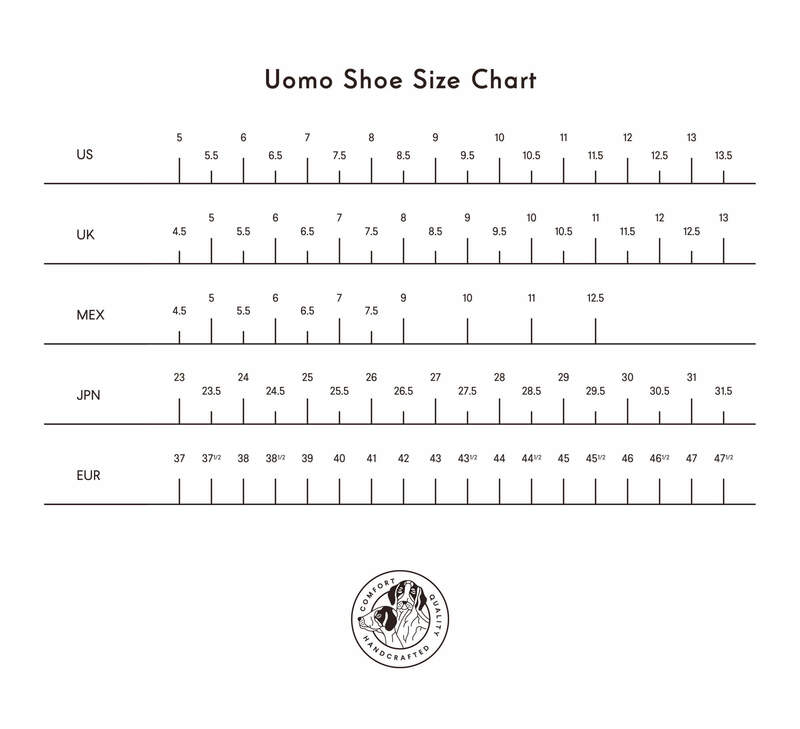 US standard size. 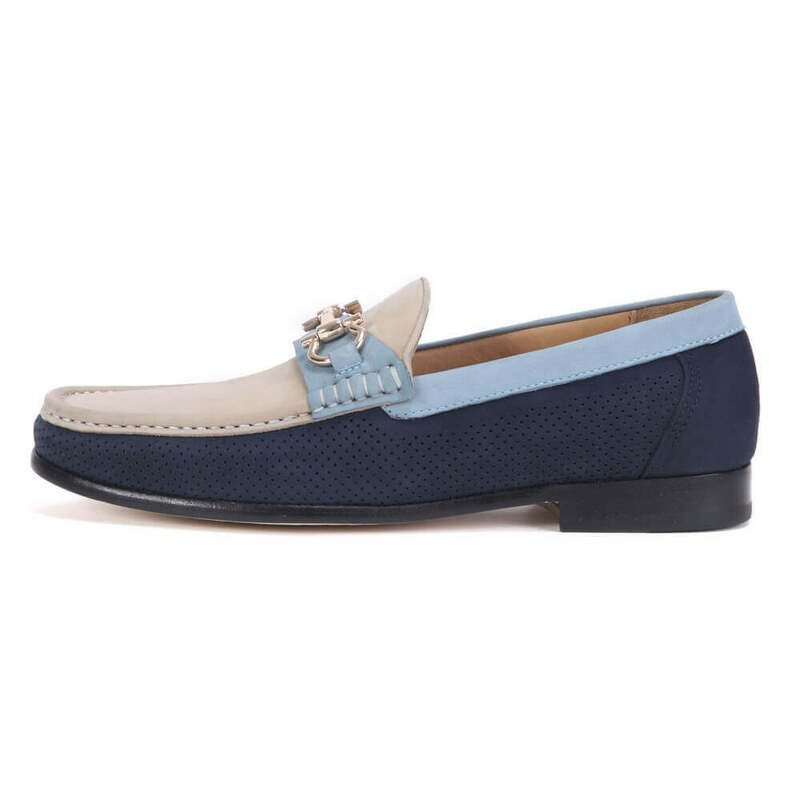 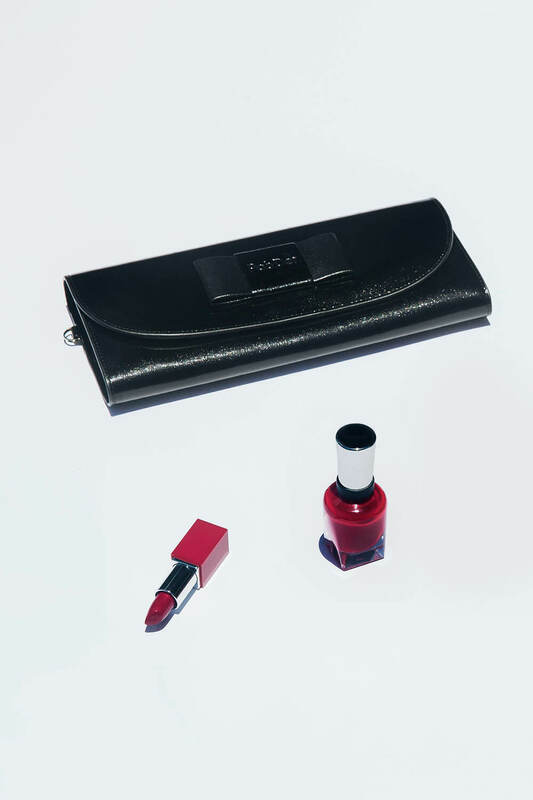 We are not liable for item delay due to courier issues.